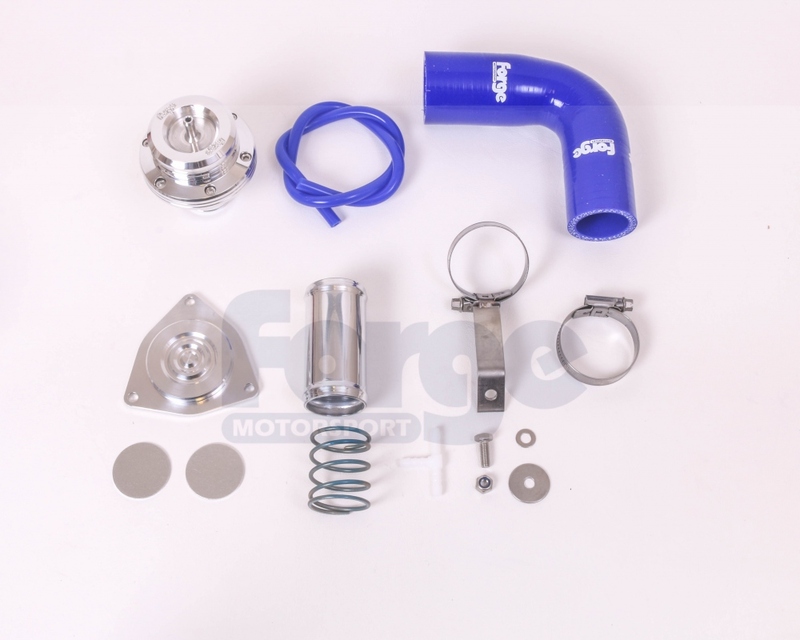 This Blow Off or Dump valve has been specifically designed for the Renault Megane RS250. 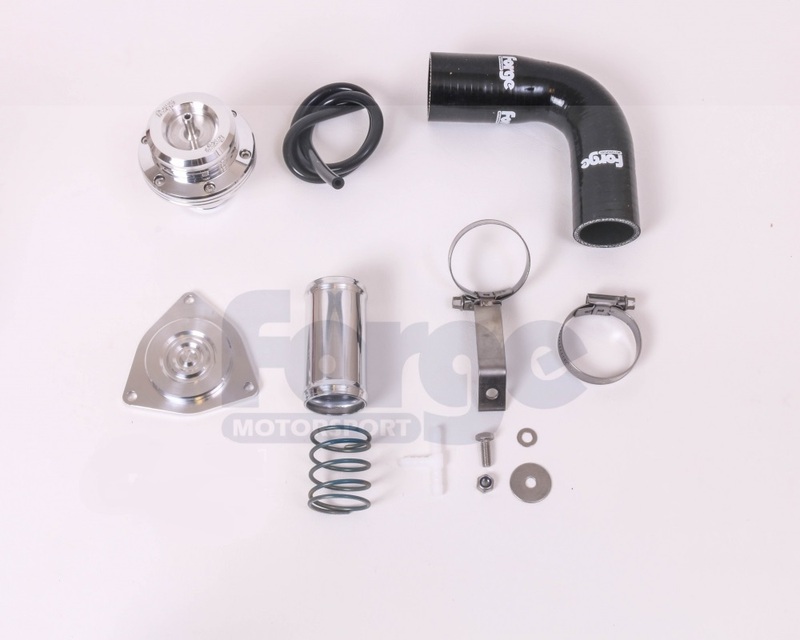 This kit includes a blanking plate as the original or OEM valve should be removed to prevent issues with loss of boost pressure. 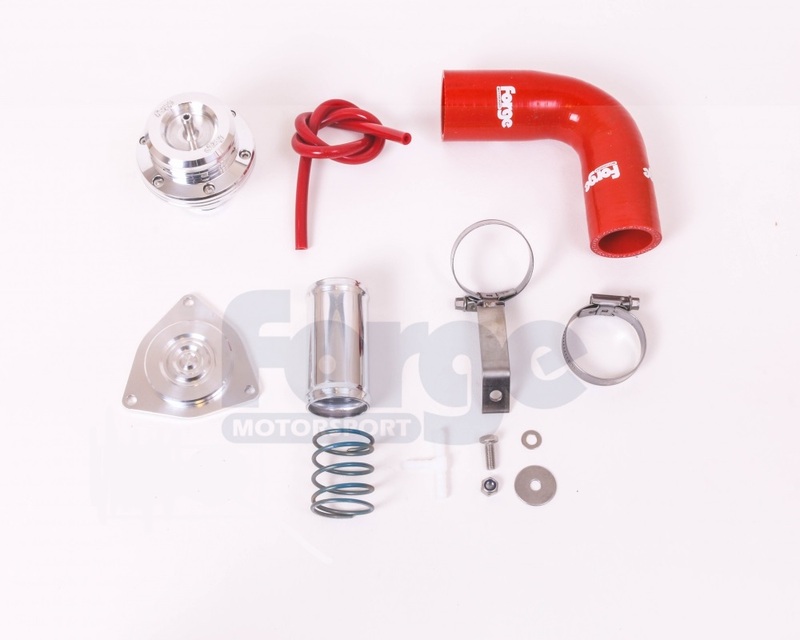 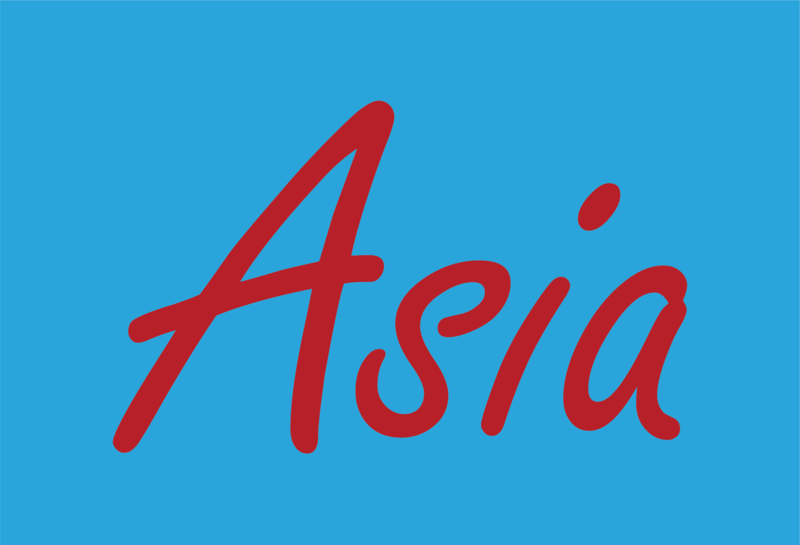 This kit is available with either a red,blue or black silicone hose.